Today’s dental professional faces several problems when sickness or injury results in a total disability. Income ceases immediately but both personal and office expenses continue, becoming an added drain on resources on the disabled and his/her family. One may have even purchased disability income insurance to replace lost earnings, but how will that cover ongoing practice expenses? For this reason, business overhead expense coverage must not be overlooked. How long can my practice survive without me? What percent of practice expenses am I responsible for? If I choose not to purchase business overhead expense coverage, how do I plan to cover the expenses? It is important to understand that business overhead expense insurance is not income replacement coverage and is not covered under your business office package. Business overhead expense is a completely separate policy, and its purpose is to provide a mechanism for paying office overhead expenses that continue when you are disabled. Monthly expenses include, but are not limited to rent, mortgage interest payments, malpractice, property and liability insurance, interest of business loans, employees’ salaries (not including principals), accountant/legal fees, depreciation and other normal and customary business expenses. In addition, a multi-professional group practice will also have its income reduced upon the disability of one of the partners. Thus, many times multi-professional practices still need business overhead expense coverage. However, income will still be generated by the working partner(s), and therefore actual expenses must be carefully analyzed. As the number of professionals in the organization increase, the need for business overhead expense insurance may diminish. $10,000 per month overhead expense policy may pay less than this amount if the expenses at the time of disability are less than this figure. Some policies allow any unused benefit to continue past the stated benefit period or be used in future months. Most business overhead expense contracts have a 30, 60 and 90-day elimination period and benefit periods are between one year and 36 months. Usually, we recommend a 30- day waiting period, as the first payment would not be paid for 60 days when reimbursement is critical. Also, a twelve-month benefit period is usually sufficient as most practitioners would resume, sell or liquidate their practice within one year. Every situation should be analyzed and tailored to his or her needs. $20,000/month of business overhead expense coverage, since some expenses will diminish if disabled. 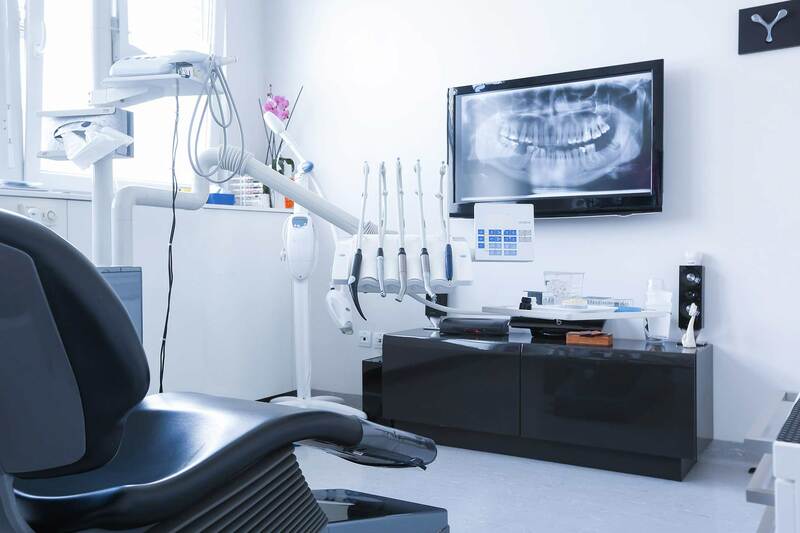 This type of coverage is often overlooked and can result in the forced sale of a practice or closing the doors under very difficult circumstances. For more information on business overhead expense insurance and other financial services needs, contact Treloar and Heisel, Inc. at 800-345-6040 or visit www.treloaronline.com. *Authorized for accountancy services in the following states: IL.